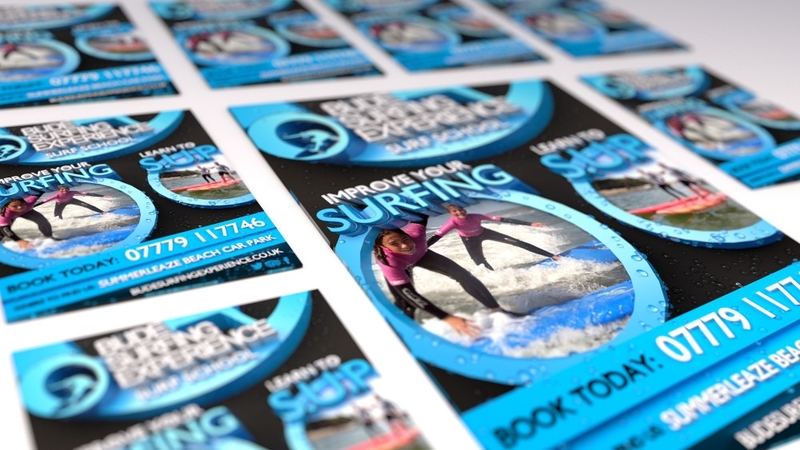 Scott from Bude Surfing Experience asked me to design an advert to be featured in Bude’s Tourist Information Guide. It was important that the design was consistent yet individual, which was achieved through the use of vibrant colours and 3D typography. A 3D water particle system was also implemented giving the poster a realistic water effect.